Our range of high-end theatre products aim to bring the cinema experience into your very own home. We very much subscribe to the old saying: sound is 80% of the cinema experience. 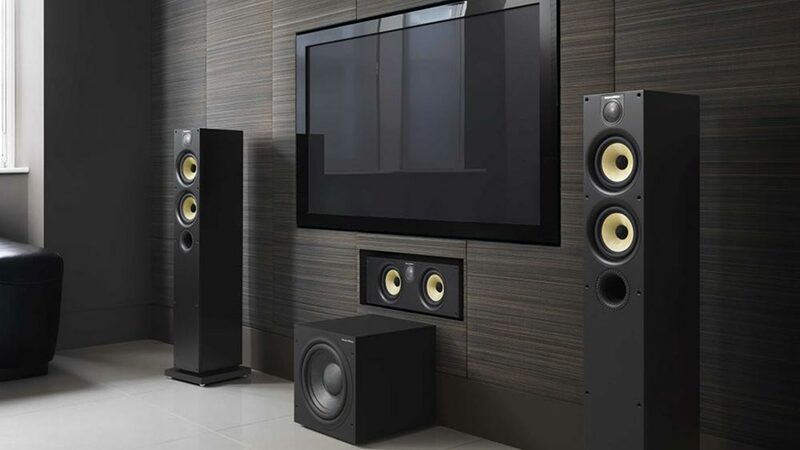 That is why we bring the world’s best audio equipment to your home cinema – including multichannel sound systems, amps, satellite and flush mount speakers. 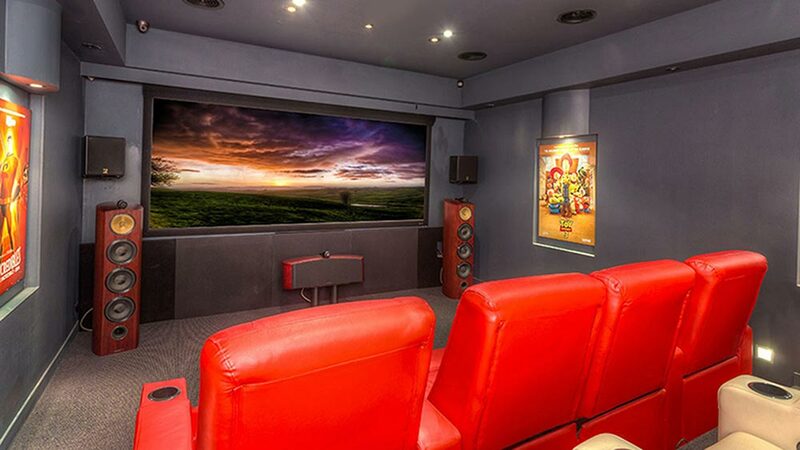 Check out our world class collection of Home Cinema equipment in our online catalogue.